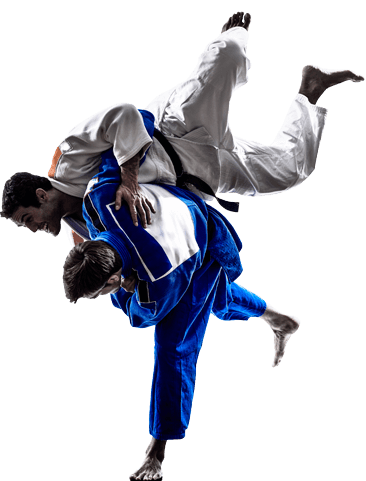 We know how busy life can be - it's easy to forget how important your mental and physical health is, which is why Keller Elite Martial Arts is here to help with our Judo program. 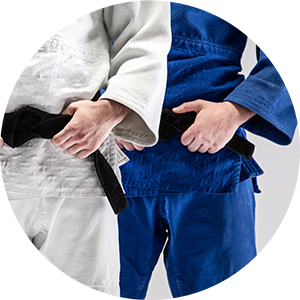 The Keller Elite Martial Arts curriculum provides a great way for adults to stay in shape. It won’t become dull or routine because as soon as you get better and continue learning, there are always more challenges ahead to keep you inspired and coming back for more! Traditional meets modern at Keller Elite Martial Arts. Let us help you reach your fitness goals, while experiencing confidence and stress relief. 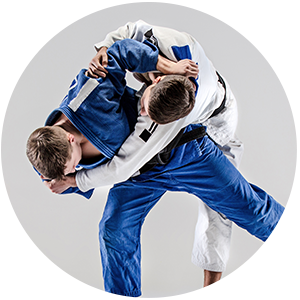 Keller Elite Martial Arts teaches traditional martial arts in a fun and safe environment. 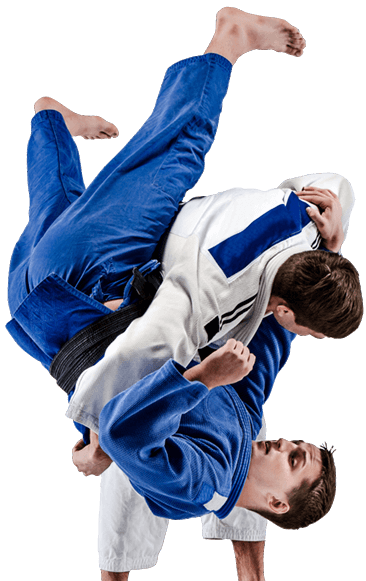 Join the ultimate full body & mental workout with Keller Elite Martial Arts. 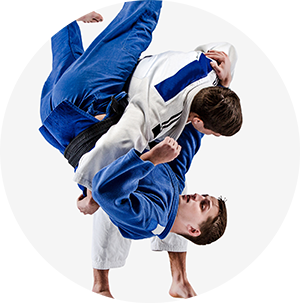 The excitement and sentiments you feel when sparring with a partner in front of your instructor and classmates are the same you feel when you are asked to give an important presentation at work or approach your boss for a promotion. Your confidence will reach new heights and you will realize you have what it takes to accomplish anything!